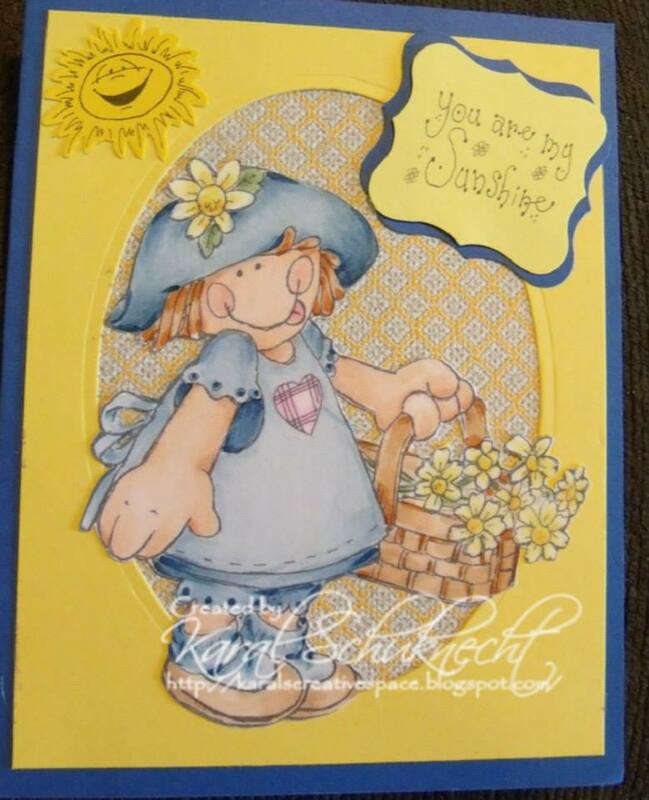 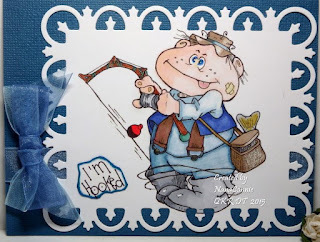 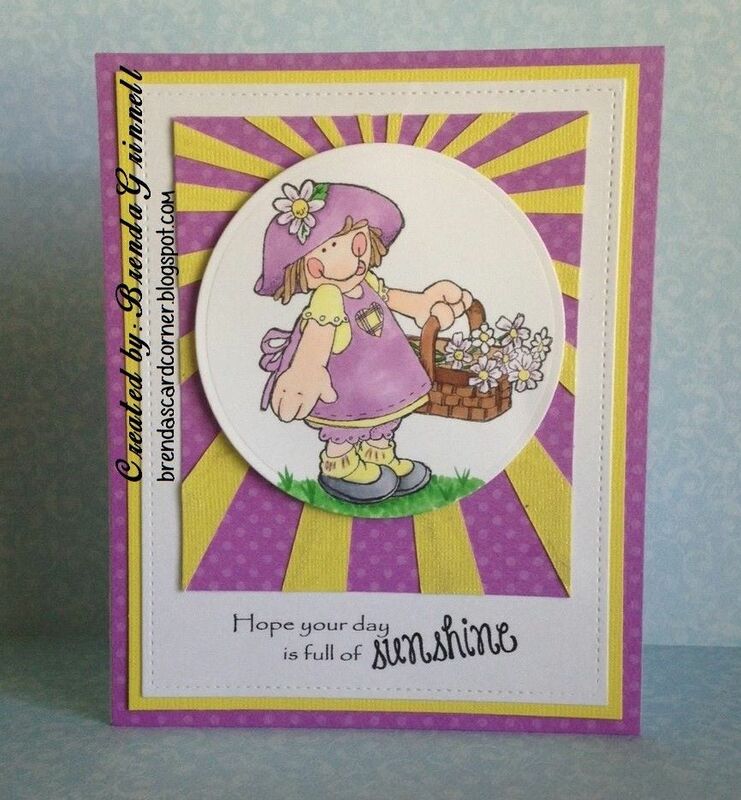 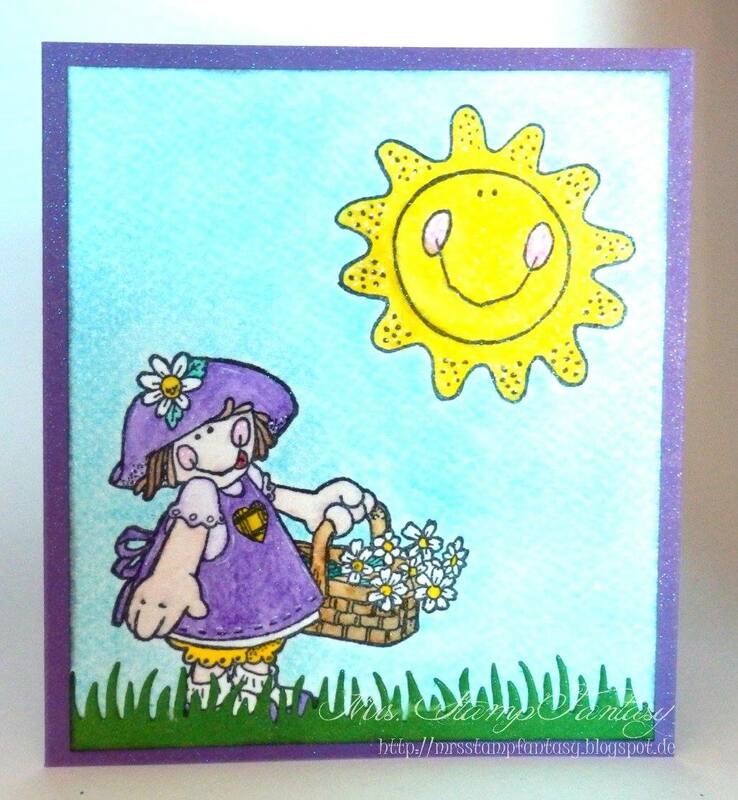 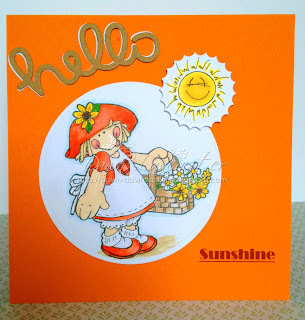 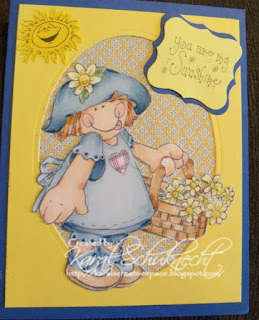 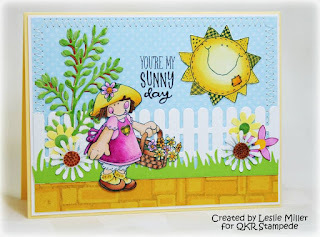 "You Are My Sunshine - Add a Sun Challenge" last week. 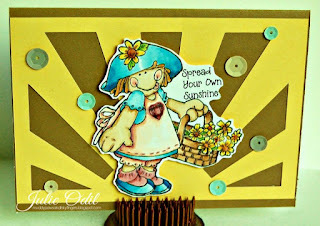 We did have several projects that did not have a sun on them, but they did make it into the top 5. 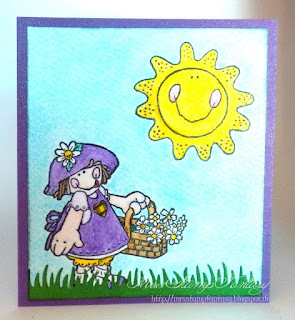 11401 Picking Flowers image to give everyone an idea on how different it can look. 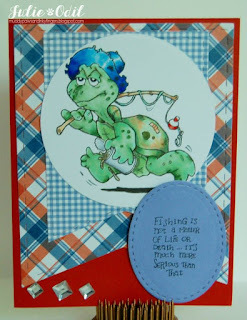 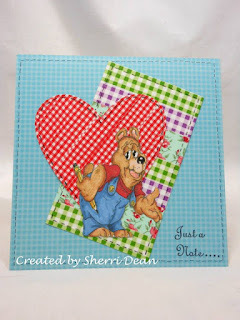 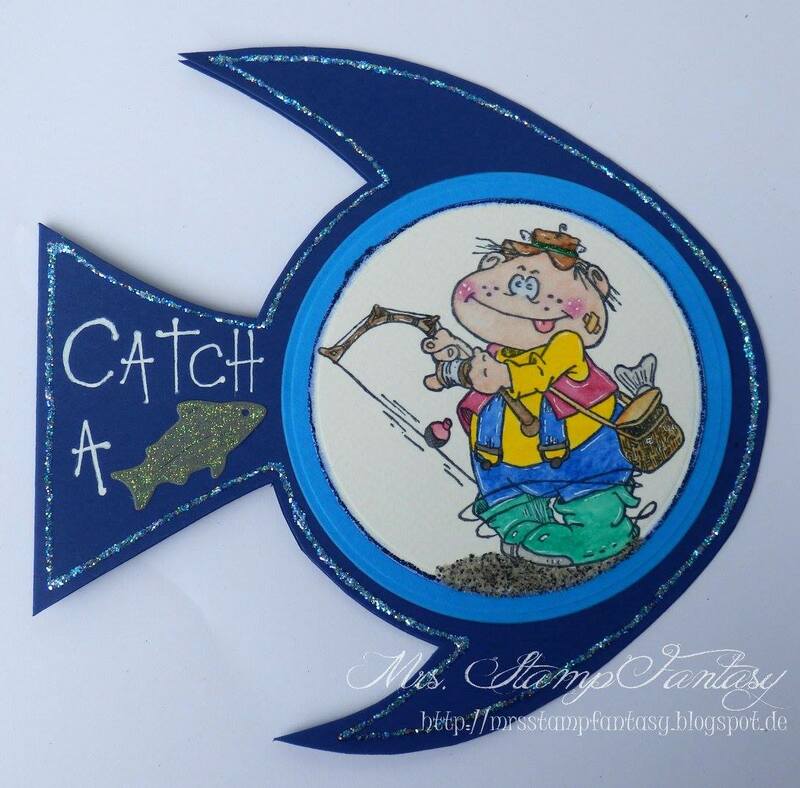 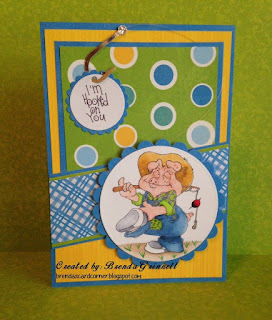 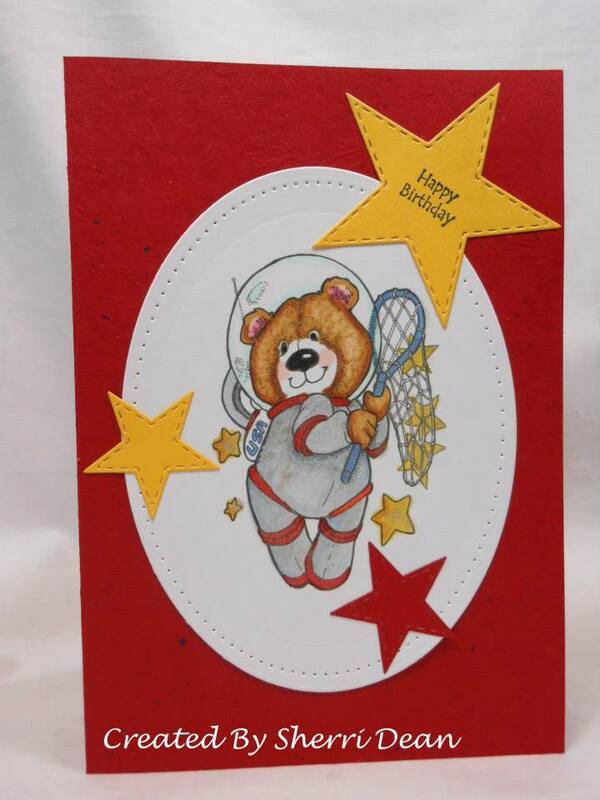 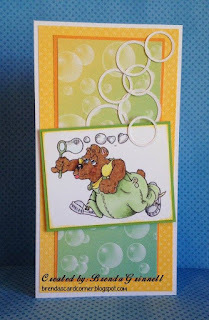 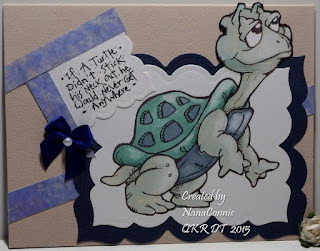 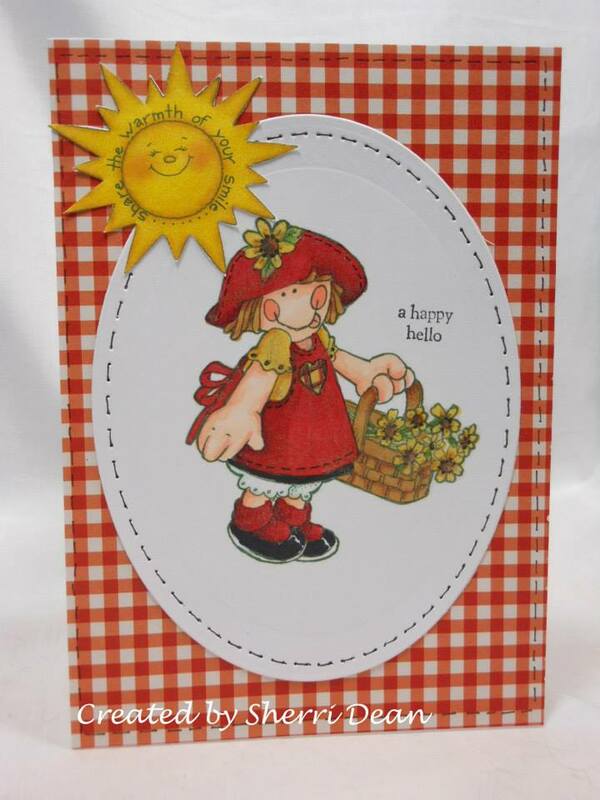 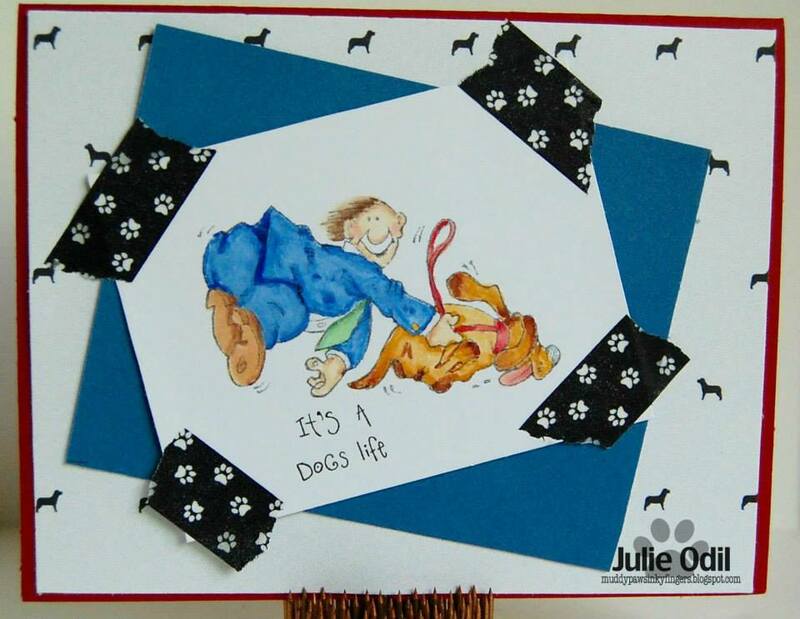 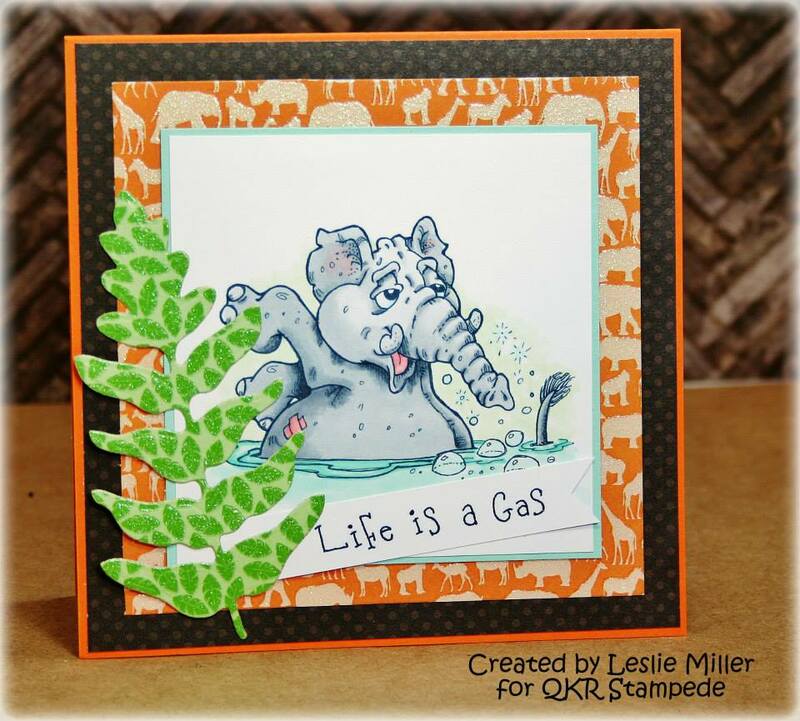 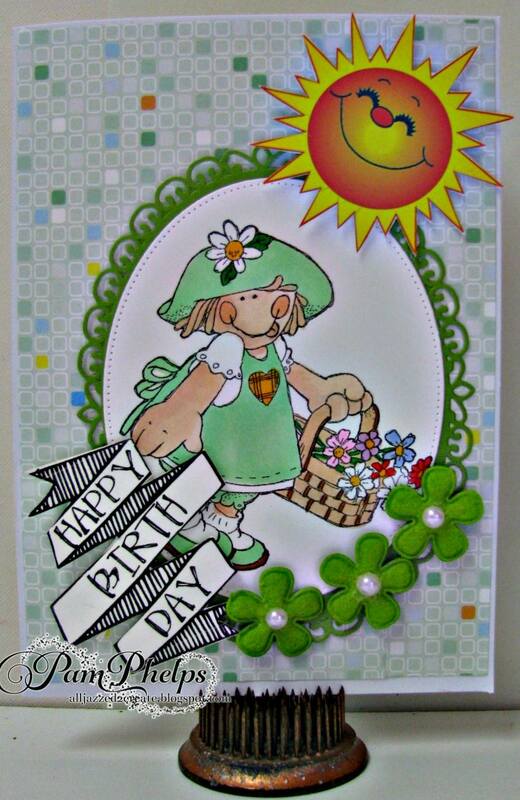 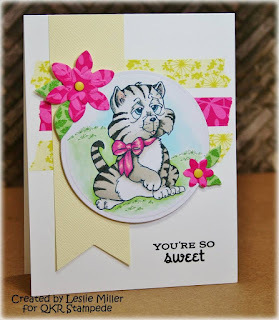 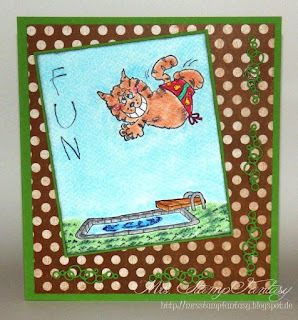 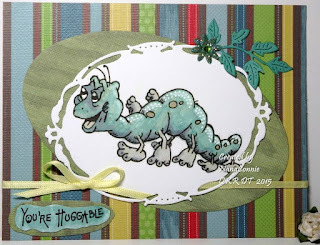 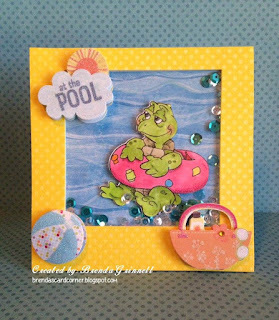 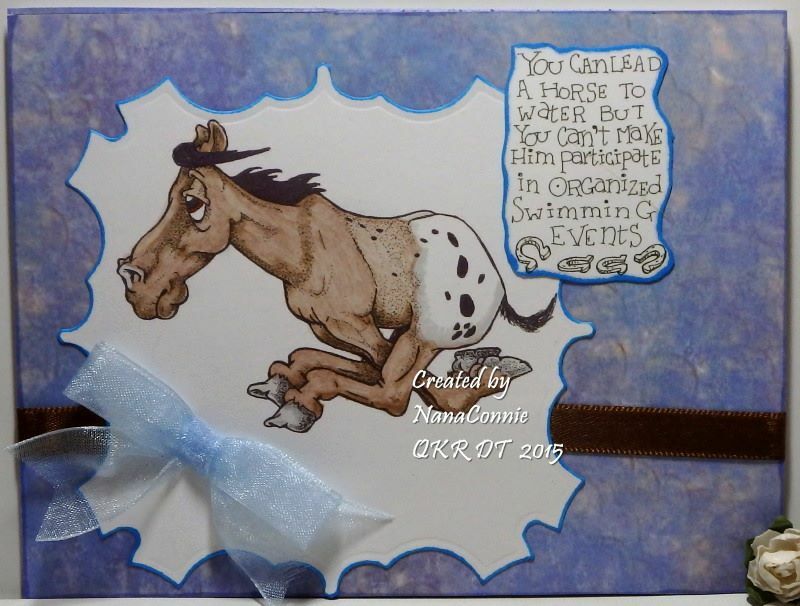 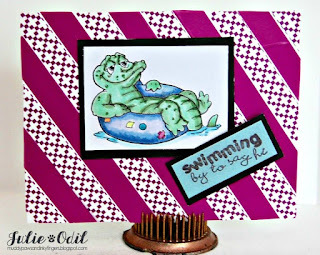 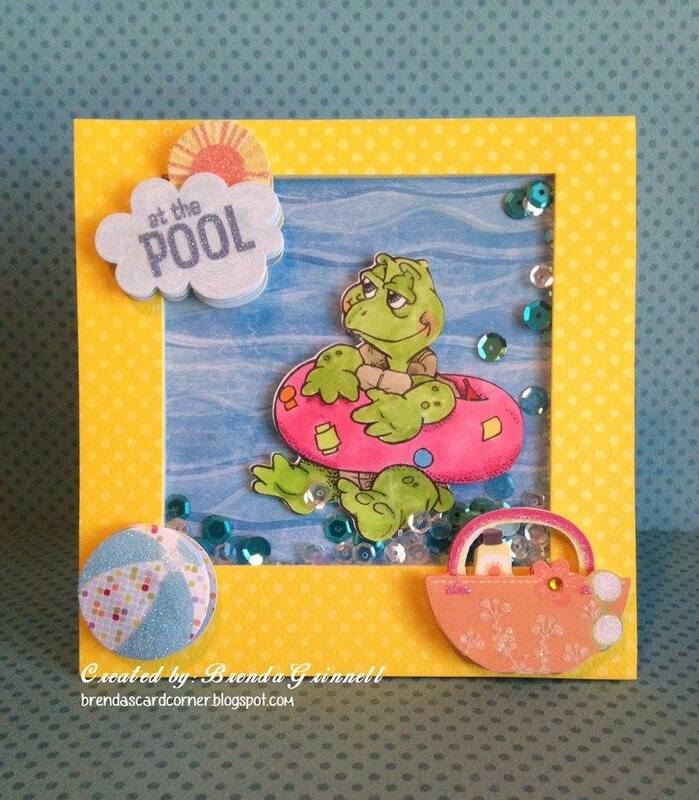 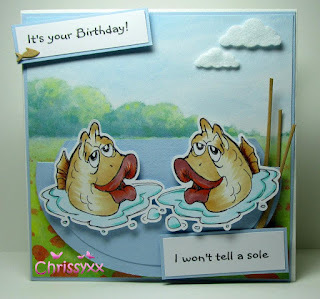 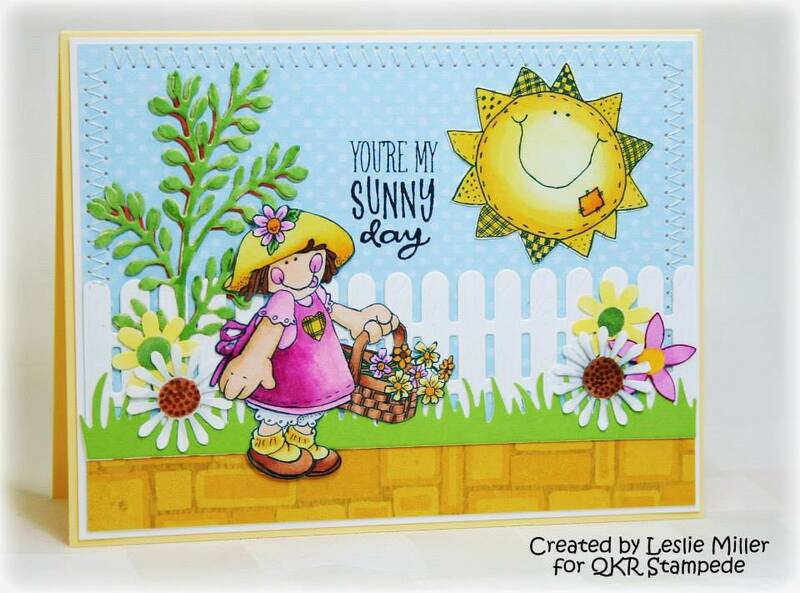 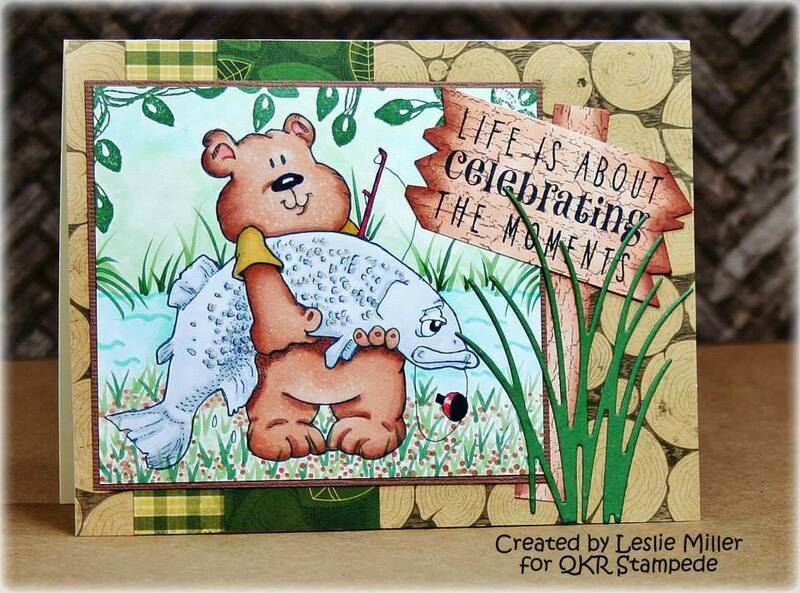 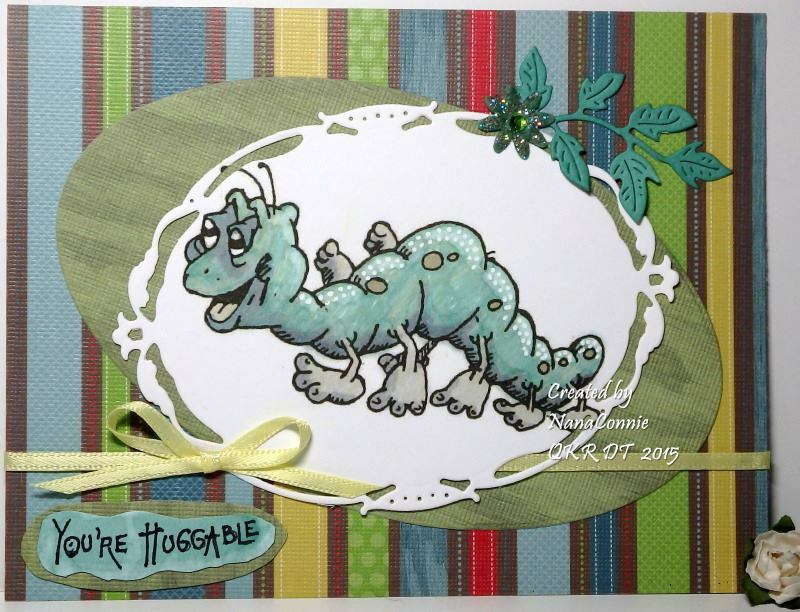 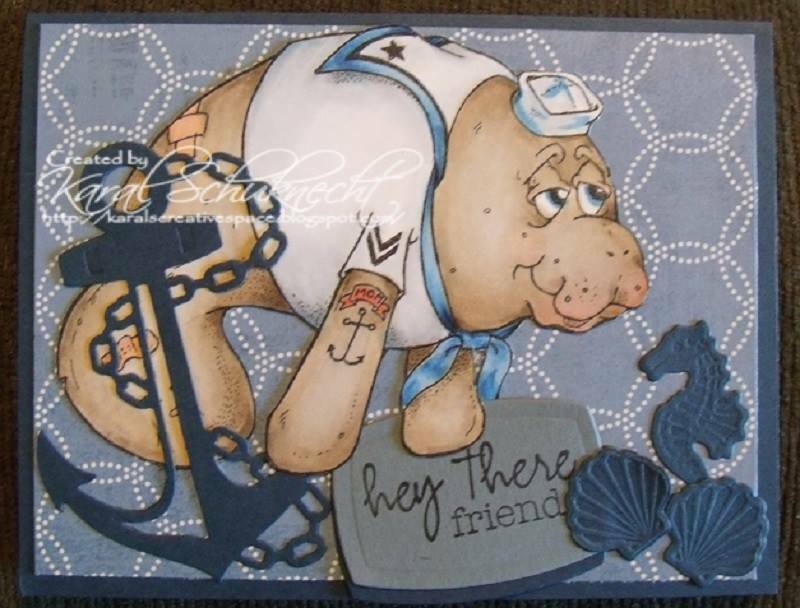 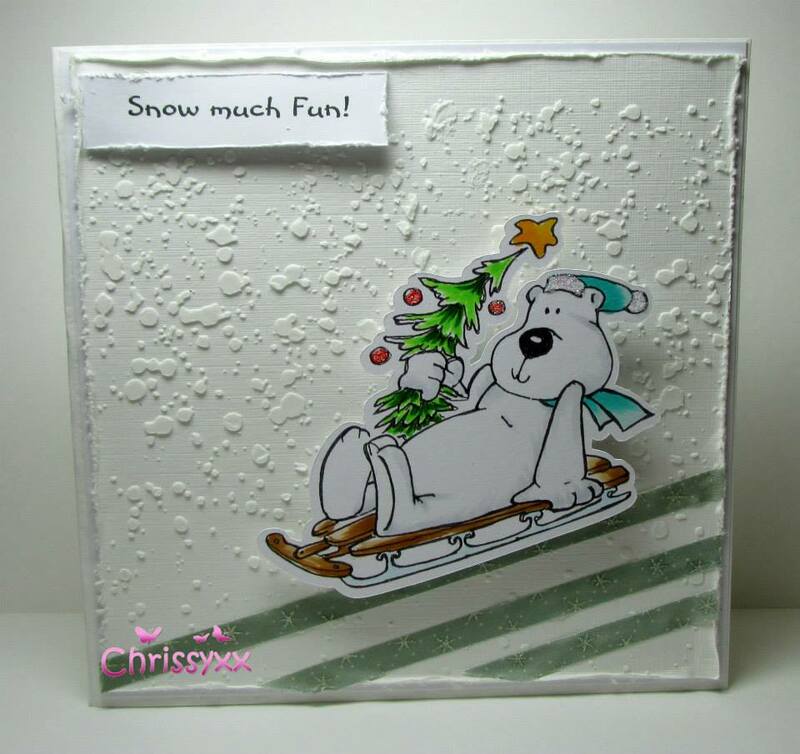 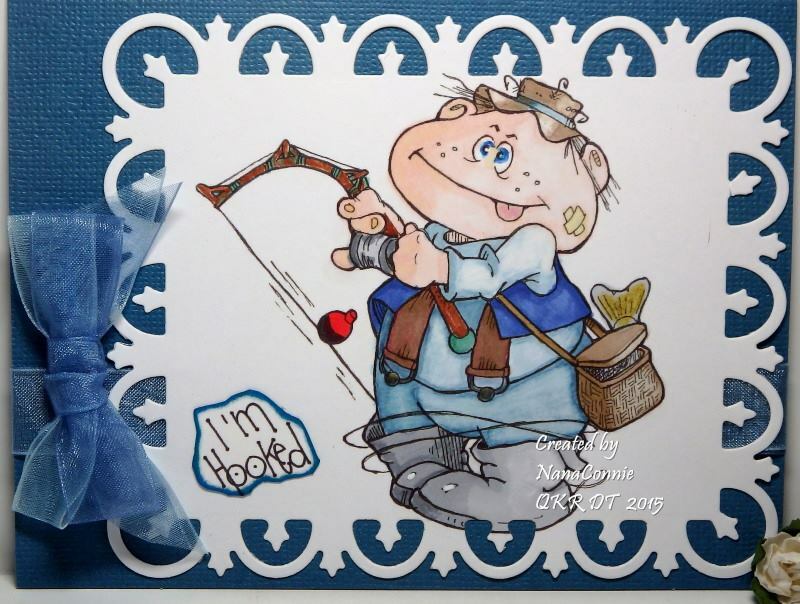 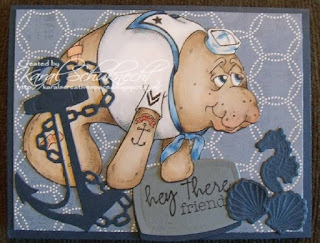 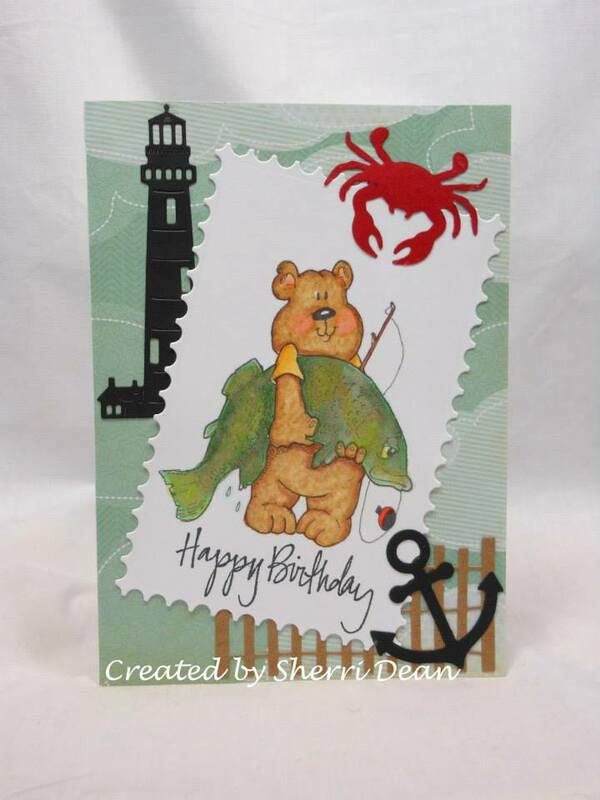 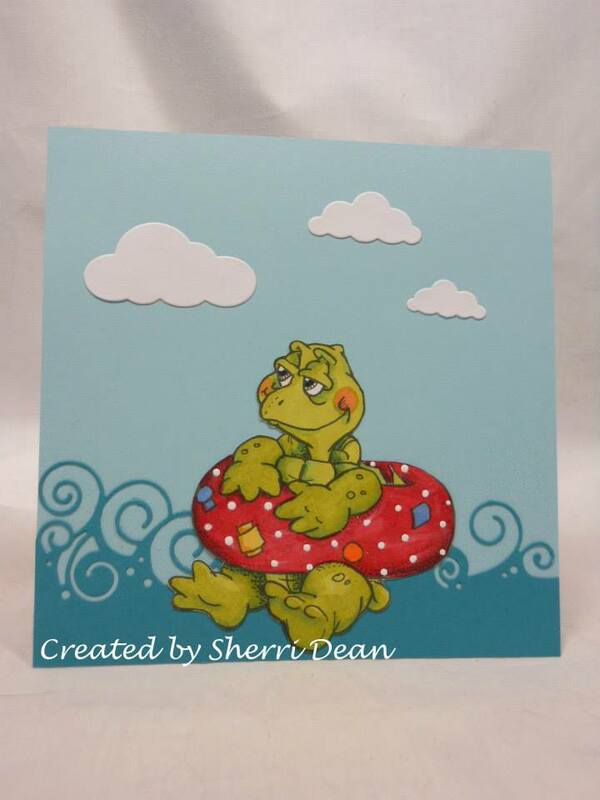 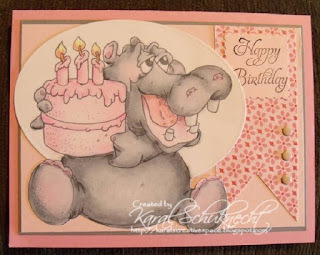 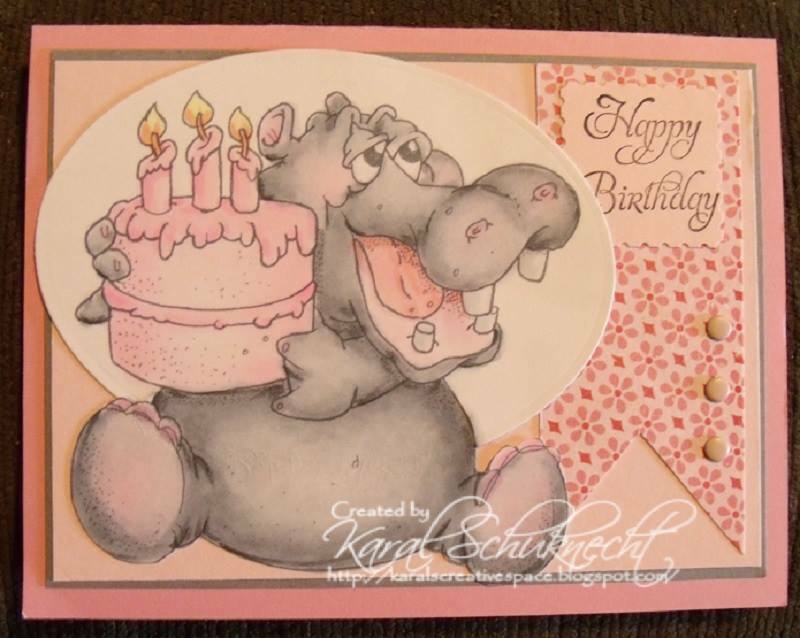 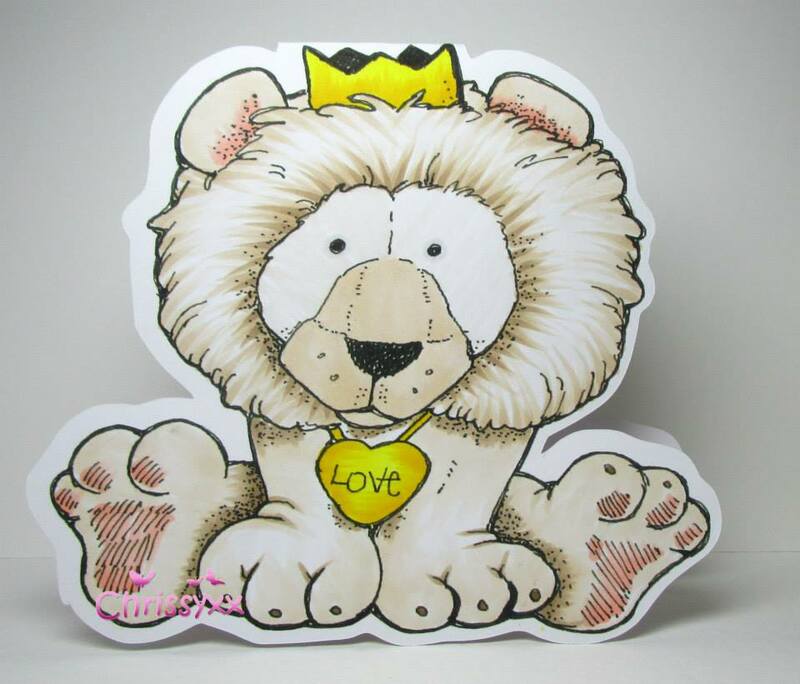 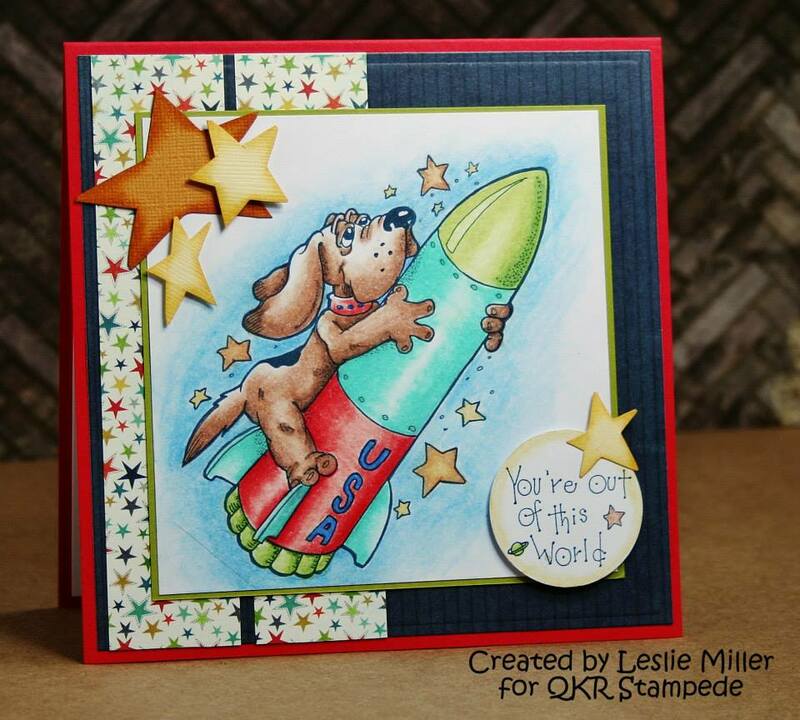 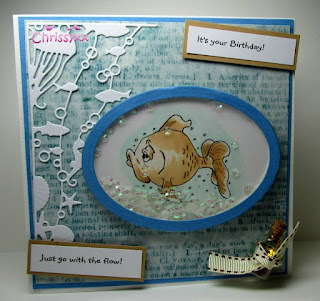 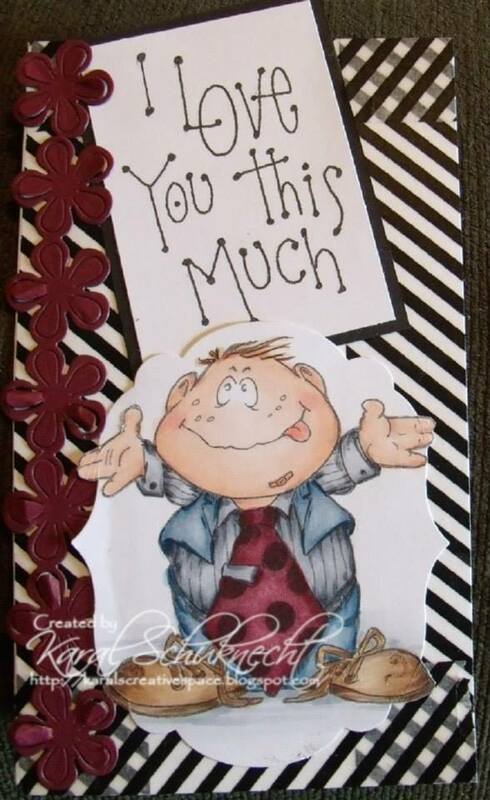 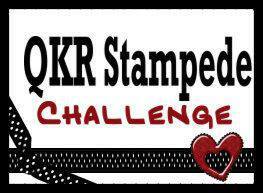 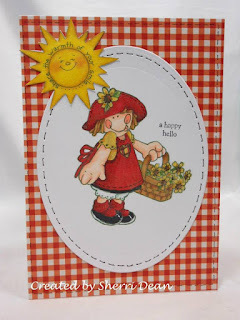 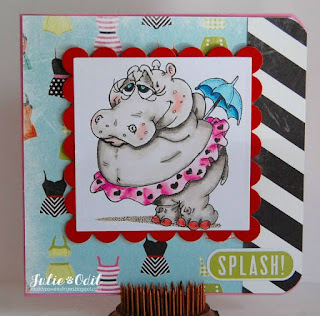 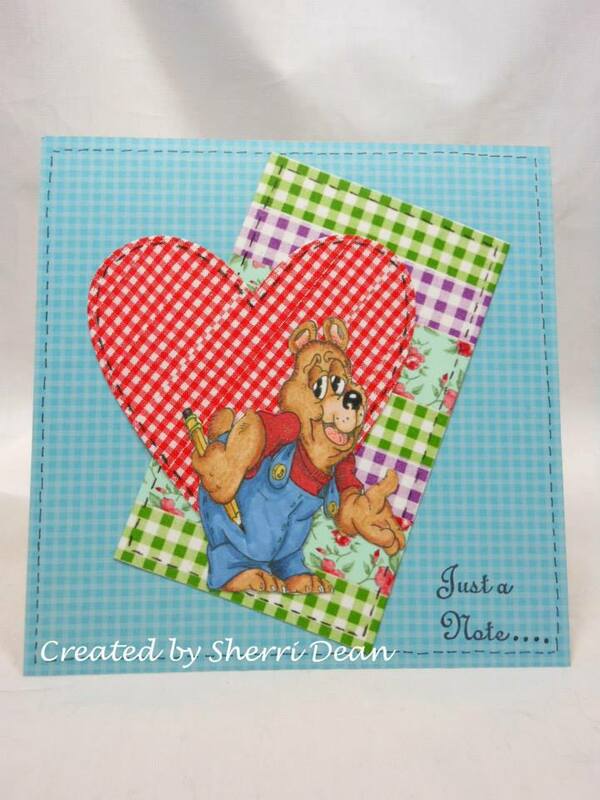 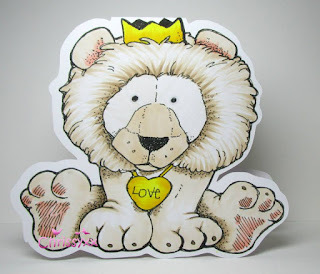 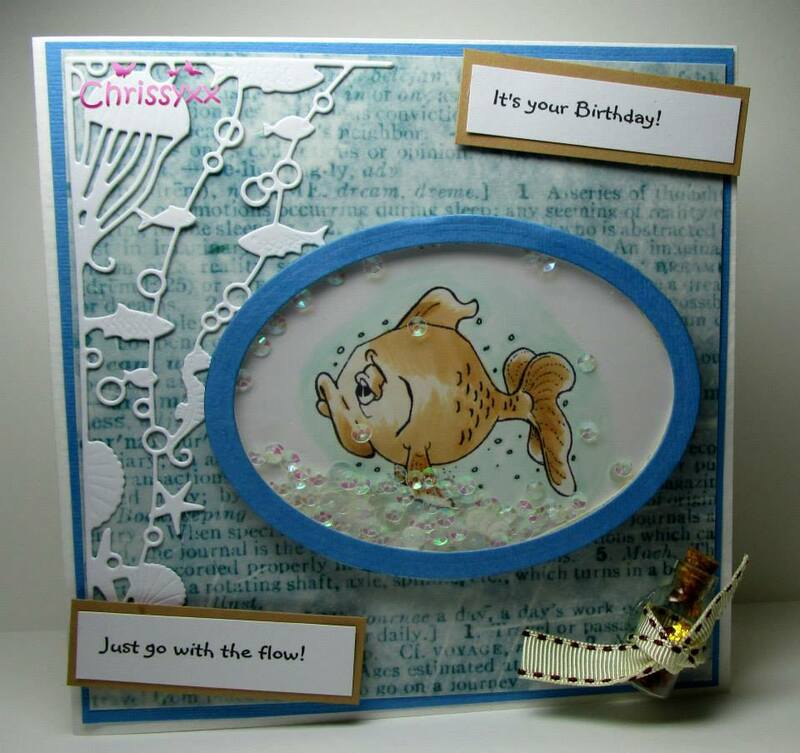 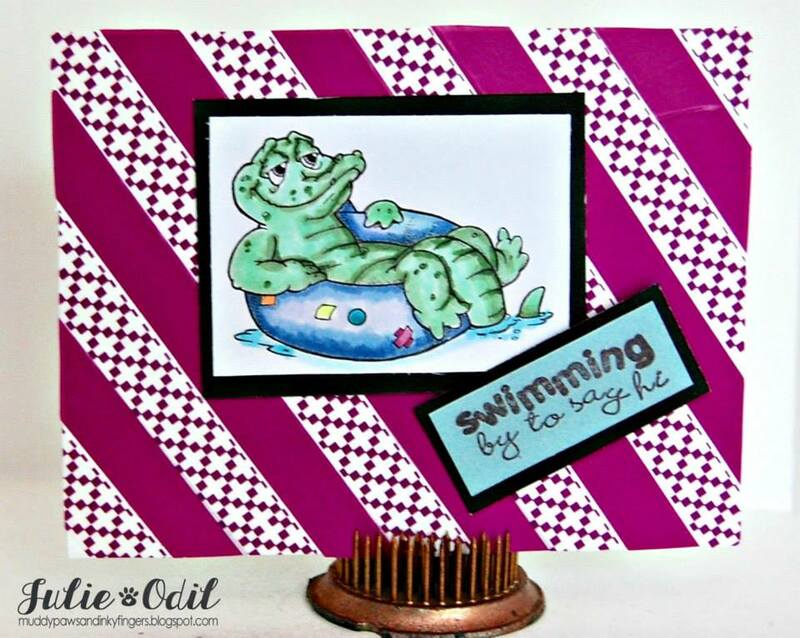 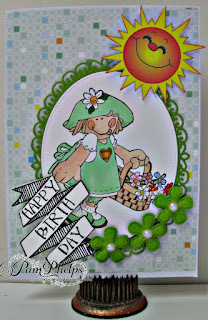 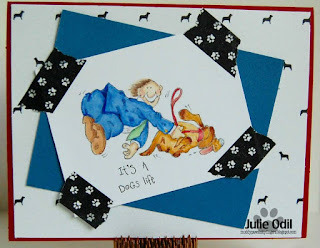 And we also have some inspiration from our sister design team at Eureka Stamps. 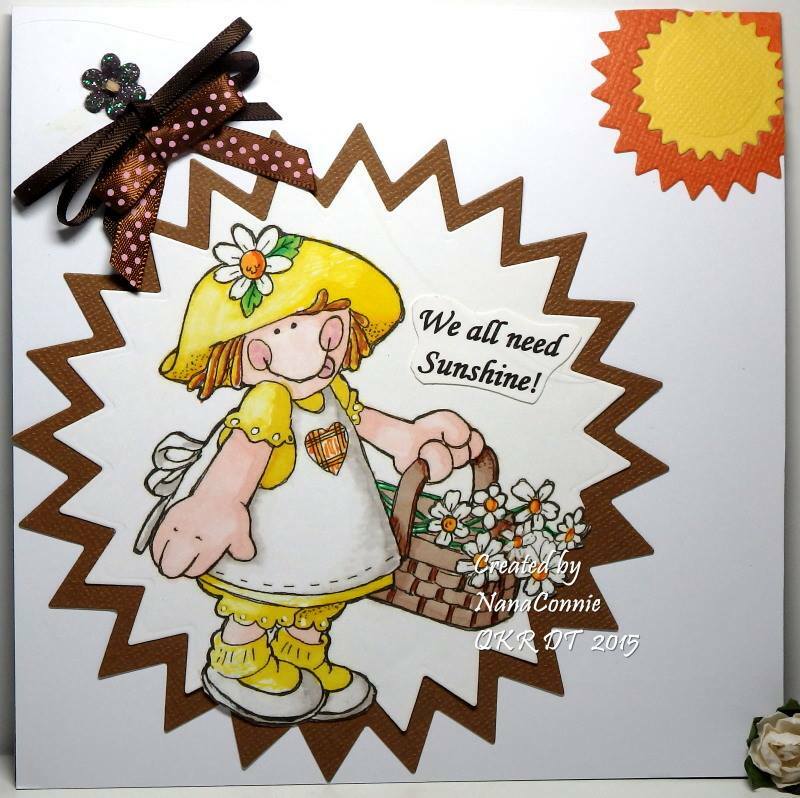 You don't have to use this image but just make sure you have a sun or a sunburst on your creation. 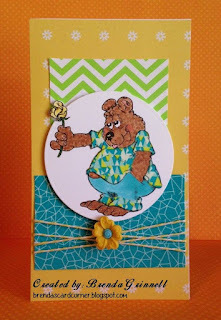 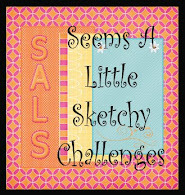 "For A Child Challenge" last week. 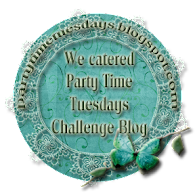 We had a fantastic turnout ! There were so many great cards I think each one is a winner. "Patriotic Cards Challenge" last week. 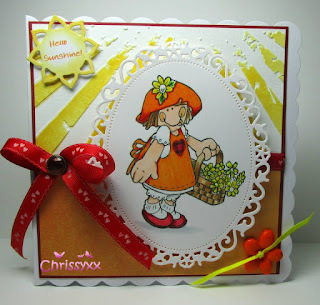 about patriotism and to learn some new things about other countries also.